How Long Will The Sole E95 Last? Even though the E95’s console does not have web-capabilities, the elliptical as a workout machine will certainly last you as long as a fifteen-hundred-dollar machine should. Sole has been in the market for quite some time and they have been able to develop the quality of their structure. With this, a moderate user who works out on a daily basis is likely to see many good years out of the E95. Please just don’t treat your elliptical like a doormat. Be sure to set up a cleaning schedule and read up on how to properly maintain it. Once again, we have found a model that does not have a very good balance between function and style. Sole has yet to update their technology, but they do know how to make a quality elliptical. The E95 has Sole’s reputable build accompanied by a few utility-based features. Despite the E95’s lack of technology, we have recognized the amount of value that Sole has put into their machine at a reasonable price. Accordingly, the E95 has won our Third Place Award for the 2019 Best Buys in the $1,500 to $1,999-dollar range. We all like a good home-cooked Southern meal, but let’s face it. They are certainly not the prettiest plate presentations out there. Sometimes you go to your mama’s house and wonder how so many side dishes can be a yellow-brownish color. Still, sometimes a bowl of white bean soup and a piece of cornbread can be much better than a dab of rice with a forty-dollar sliver of salmon. The Sole E95 is like a bowl of white bean soup. It has good quality and not much else. Sole has yet to update their technology and continue to create technology that barely competes with other brands. And to top it off, Sole only included ten preprogrammed workouts; we have ellipticals in this price range that have forty-three workouts. A measly ten is almost shameful for this price bracket. With that said, one cannot deny the quality and functionality that the E95 has to offer. Sole kept their adjustable pedals, a unique feature for the Sole brand. They claim that the user can adjust the angle of the pedal which will allow more comfort during the workout. Sole claims that the adjustable pedals can help alleviate strain on a user's toes or help those who have issues with their Achille's tendons. While we cannot speak to the effectiveness of the adjustable pedals, it is an added feature that increases the E95's value. Sole has also kept their strong build and a decent warranty. The sturdy build and five-year electronics, five-year parts, and two-year labor warranty help to increase the E95's durability and value. The E95 also leads our top four in this price range in the incline category. 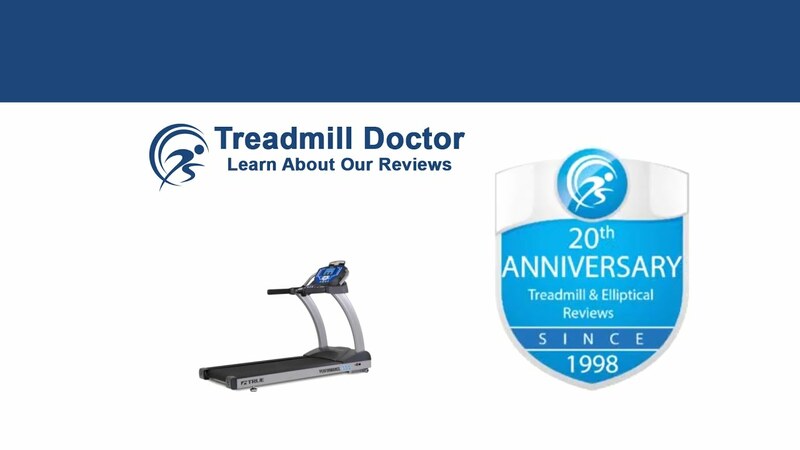 This elliptical has the ability to reach twenty different incline levels with the press of a button which will help increase the intensity of your workout. We would like to point out that we have found the Sole E95 for $1,599 dollars. At this price, the E95 is only a hundred dollars more than Sole's E55. If you like Sole in particular and are looking in this price range, the E95 has a better warranty, more features, and a better console. The additional value is certainly worth the extra hundred dollars. In the past, we have been pleased with the Sole E95’s quality build. We have said that the E95 is a better purchase than a Life Fitness in this price range as it offers more features and a similar quality. But we have also said that Sole may be losing its market a bit as they have yet to update their technology. We have awarded the E95 our Third Place 2019 Best Buy Award for the $1,500 to $1,999 dollar category mainly because of the quality that it is built with. Sole has not been known to include updated technology, but they have managed to include a decent looking console along with multiple utility-based features. The E95 has a sturdy build, adjustable pedals, a wide incline range, and a decent warranty which help to make it a reasonable value for the price. Accordingly, a moderate, daily user will likely see many years of good quality use out of the Sole E95.